True OriGINs opens up your gin festival expectations. We are an interactive and superbly enjoyable drinking experience. Indulge our this multi-sensory journey. Discover over 70 gins selected for their distinctive makers' story and brand style. Drink, eat, listen and smell as you discover a truly special gin journey. Gin tastings and masterclasses happen throughout each festival. 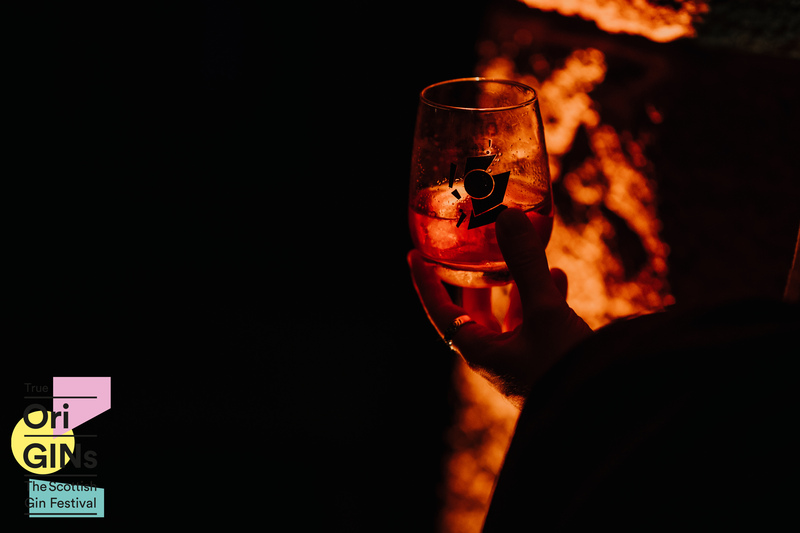 Our Mission >> To introduce you to some of the finest Gins in the world. Gins produced by some of the most passionate makers and mavericks in the spirits community. Learn >> Tour round the event and discover the individual styles, poured by our professional hospitality staff. Try >> Grab one of our classic True OriGINs glasses (which you can take home) and dip our event Gin Bible to expand your knowledge (a great read to take home too). Glass and Gin Bible included in the ticket price. Try >> Visit our masterclasses from some of the makers and mavericks. Learn, sample and discover. Grab a drink >> When you're ready, fill your glass with some classic original Gins. Take it home >> When you find something you really love, head to our True OriGINs bottle shop and grab one to take home and enjoy! We'll have 8 different bars at the festival which are split up into different regions. So either take some time and do a bit of light reading to wet the taste buds or head straight for a section and one of our lovely team will be there to help you out! Questions/ Want to get involved in the festival? Please get in touch with us. How can I contact True OriGINs with any questions? Purchasing a ticket means all pictures & videos taken at the festival can be used for marketing without prior notice.